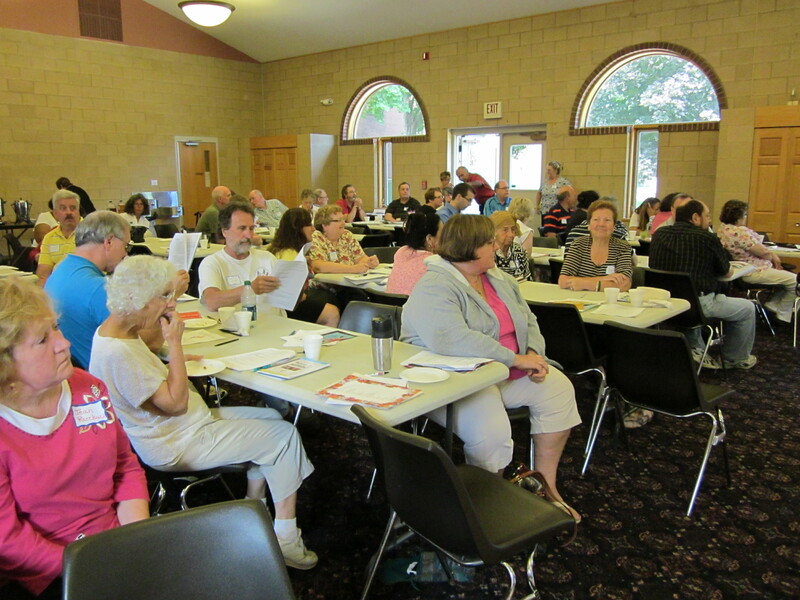 More than 60 lay people gathered on July 23 at the Bishop Marshall Center at St.Michael’s Cathedral in Springfield for information about the worldwide ALPHA program. 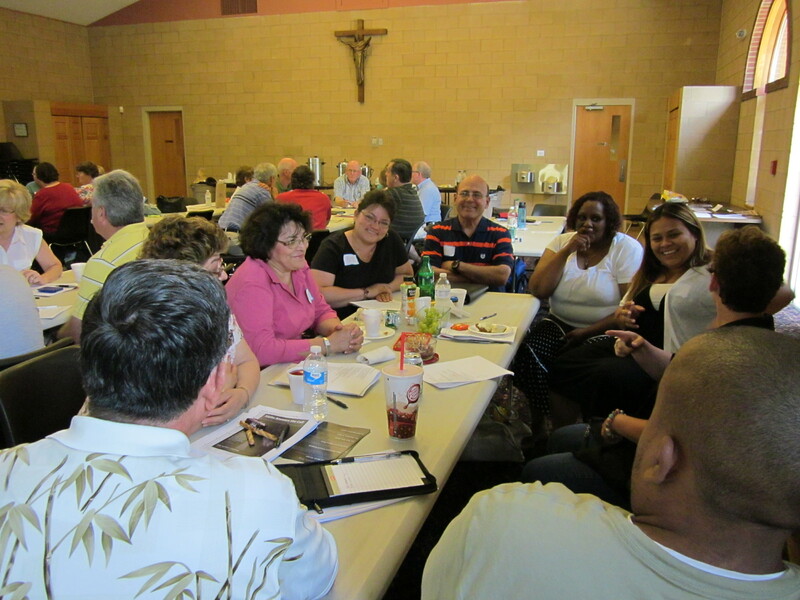 They came from several parishes in the Diocese of Springfield, the Spanish Apostolate, and Episcopal laity from Vermont. 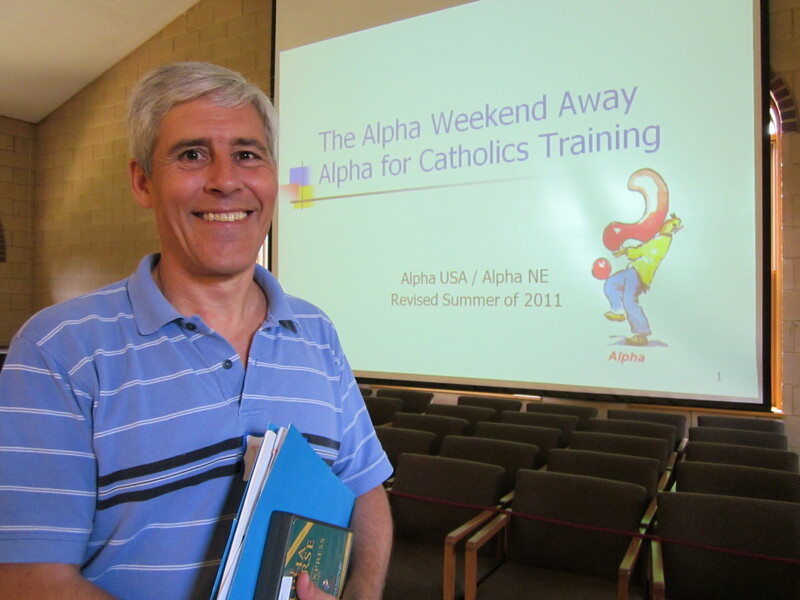 ALPHA for Adults is a 10-week Bible based exploration of important meaning-of-life questions. It is free, and open to believers and non-believers. 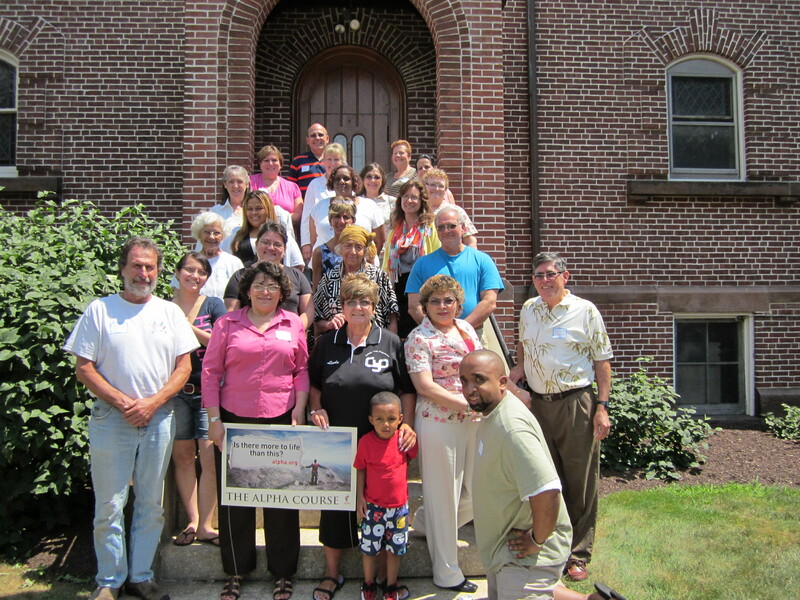 It first began in the diocese in Holyoke at the former Holy Cross Parish and has taken wing and is spreading. 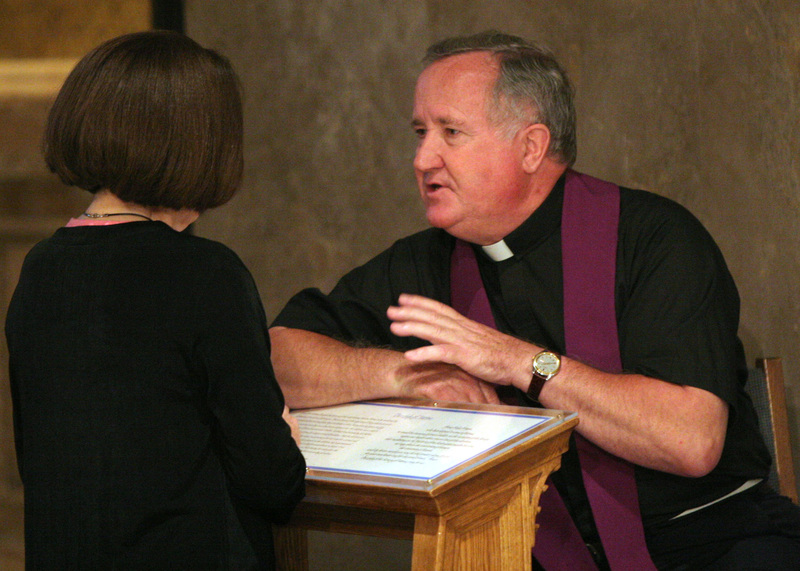 Organizers came to a Chalice of Salvation Mass in the spring to promote the program. 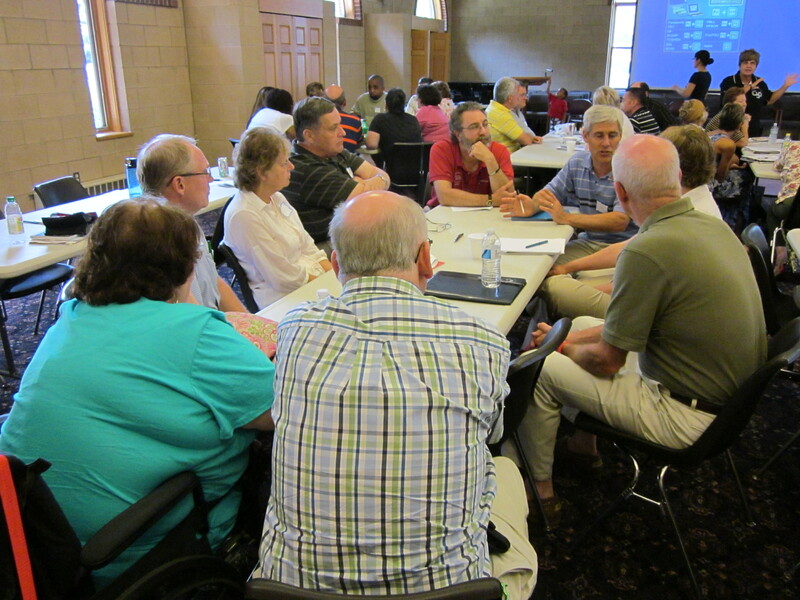 Linda Mariani was interviewed and encouraged people to participate. Each Alpha evening begins with a light supper and is followed by a video talk by Nicky Gumbel and then a small group discussion. Mary, Mother of Hope on Page Blvd. 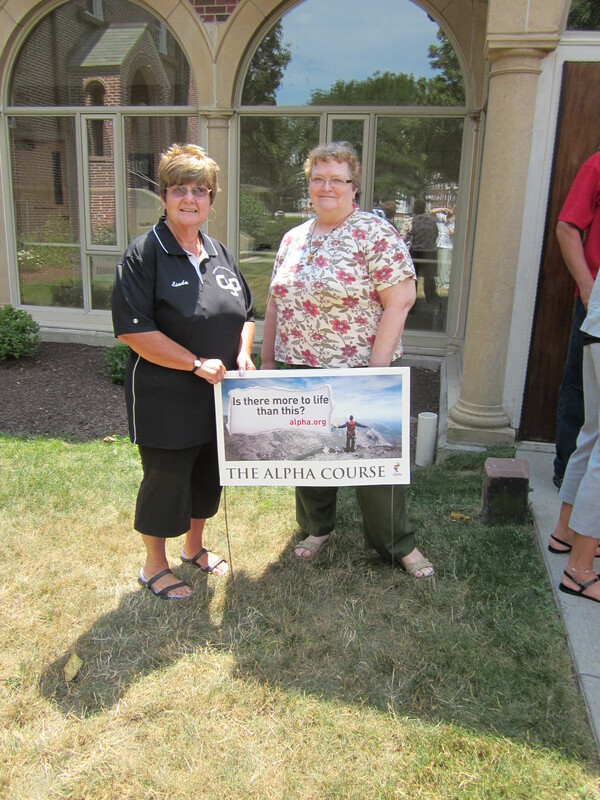 in Springfield will be the site of the multi-parish Alpha program which begins September 13 from6 to 8:30 p.m.
For more information or to register, please call leaders Linda Mariani 413-789-9164 or Cathy Gorham 413-737-6876, They are accepting sign-ups through September 6. 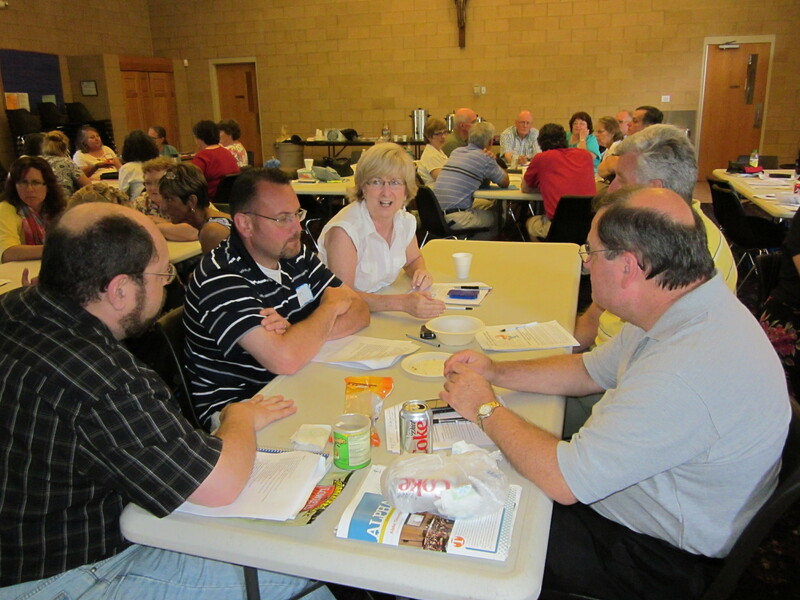 Helpers for table serving and other light tasks are also welcome. 5. Forced time to think. Socrates said that the unexamined life is not worth living. To examine our lives and acknowledge failings marks the first step of making things right with God, others and ourselves. Life can be more worth living when you ponder the meaning of your own life. 6. Contribution toward world peace. 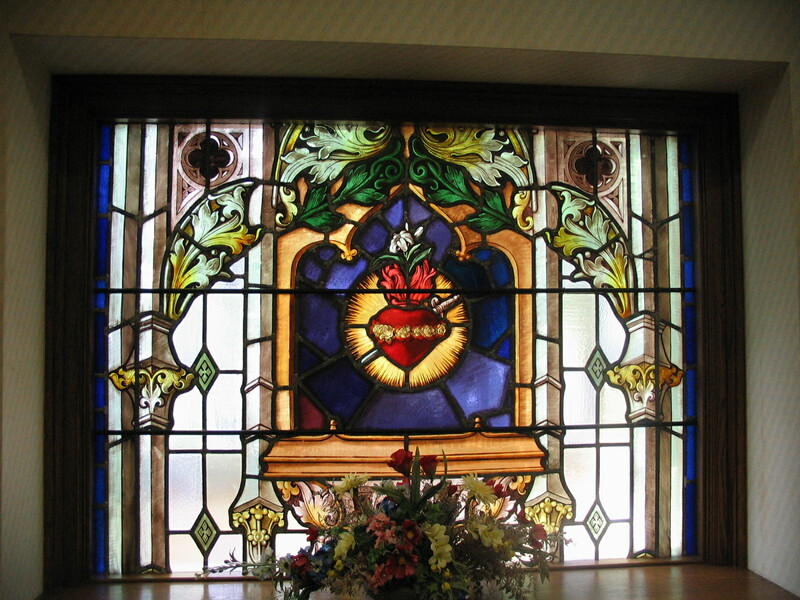 Gaudium et Spes, the Second Vatican Council’s Pastoral Constitution on the Church in the Modern World, said that the imbalances in the world that lead to war and tensions “are linked with that more basic imbalance which is rooted in the heart of man.” Peace of soul leads to peace of heart leads to peace beyond oneself. 10. Closeness to God. 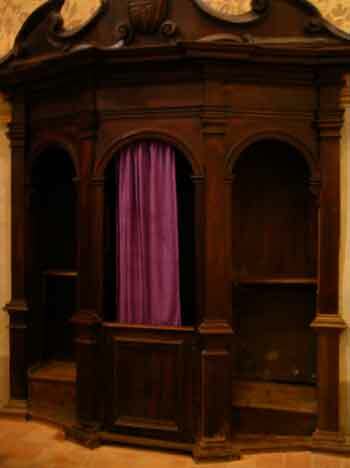 Confession helps you realize that you have a close connection to God and receive his grace through the sacraments. 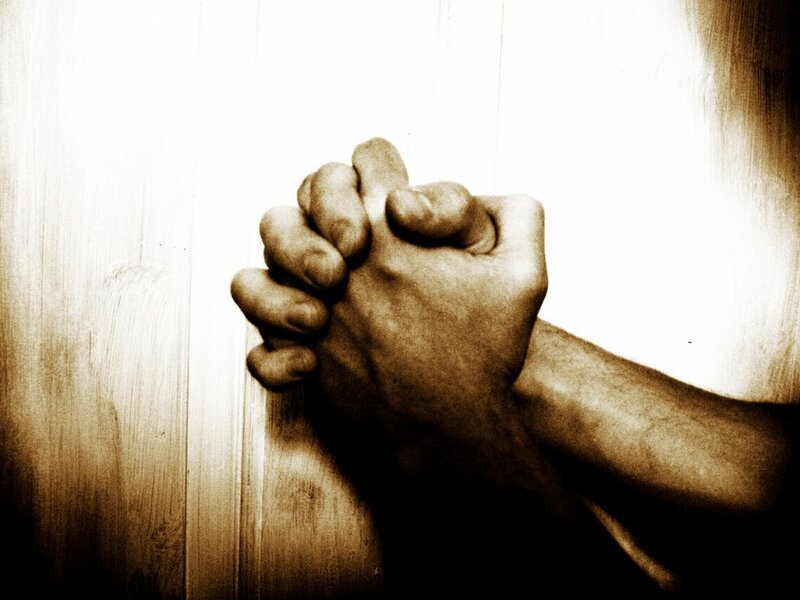 What can be better than knowing God’s on your team, or, to be less arrogant about it, that you are on God’s.